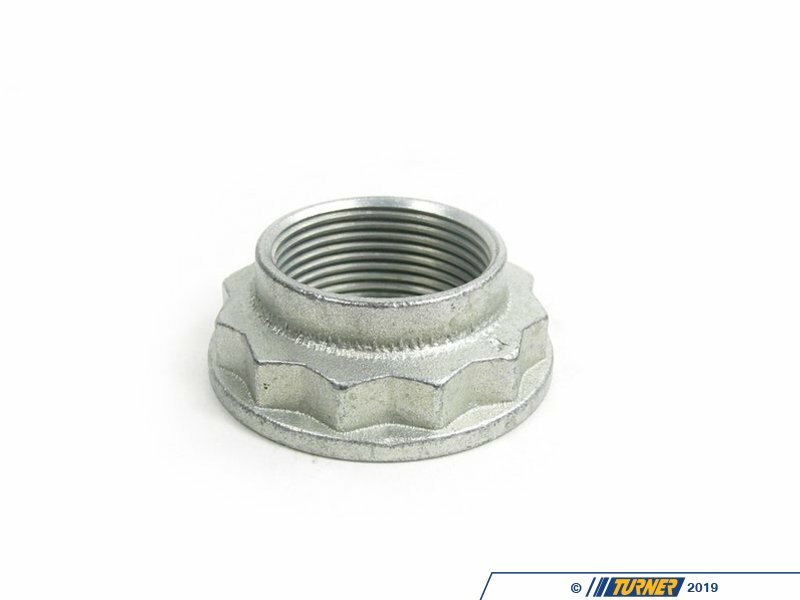 This is the axle nut that is used on some cars as the rear axle nut or rear output shaft nut. 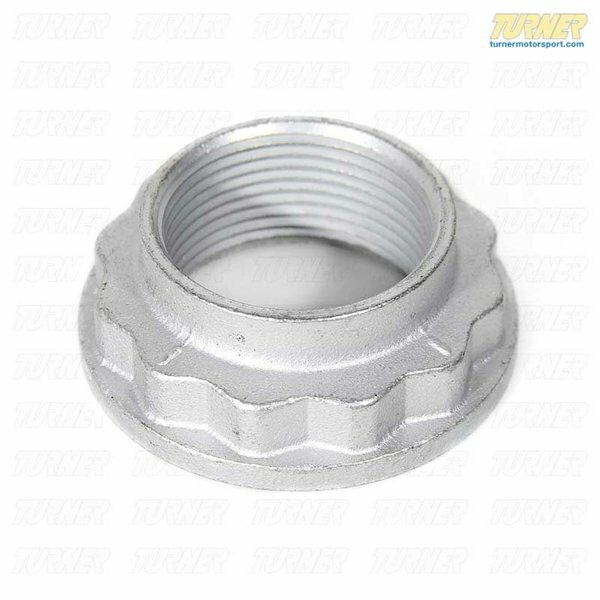 On all wheel drive models it may also be used as the front axle shaft nut. This nut requires a 36mm socket that we sell below.